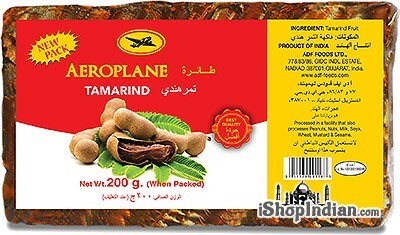 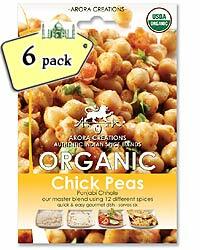 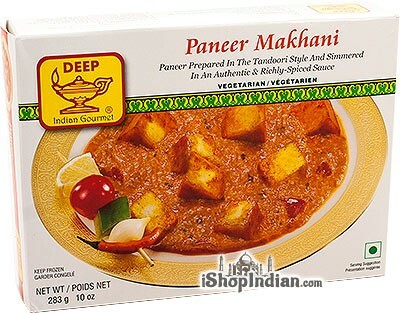 Price: $1.99 / 3.52 oz box Notification will be sent to your e-mail address every time the item price is decreased. 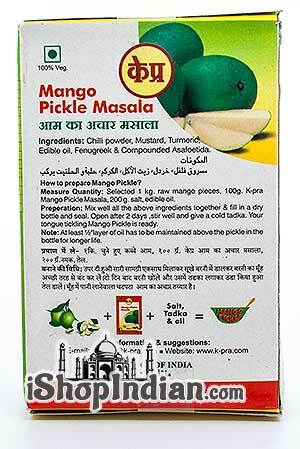 Barely is there a corner of India, where raw mango isn't chopped for pickling purposes. 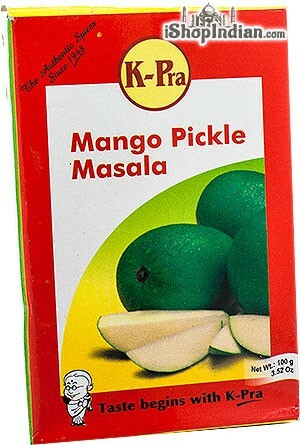 Mango Pickle, Kairiche Lonche or Aam ka Aachar as it is known, is served as a side dish with meals to add an extra tang and zing to your food! 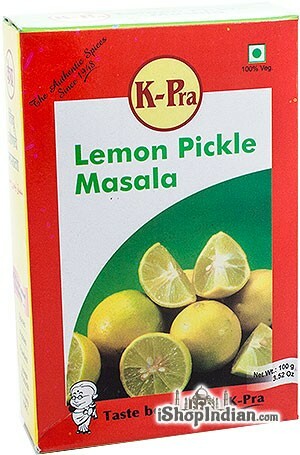 K-Pra's Mango Pickle Masala is a classic, almost a legend! 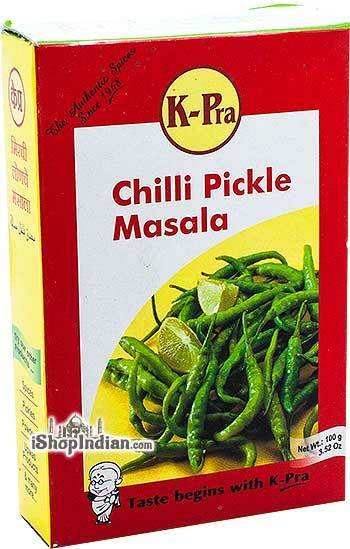 Discover one of India's favourite meal accompaniments by using K-pra's Mango Pickle Masala. 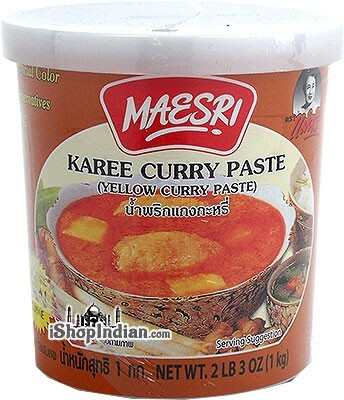 You can use this masala to prepare mango pickle, Aachari paneet tikka , aachari chole aloo, and awala pickle. 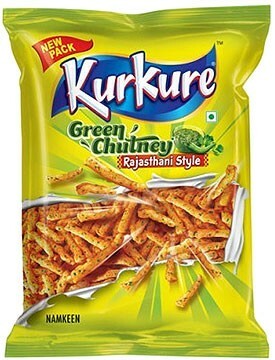 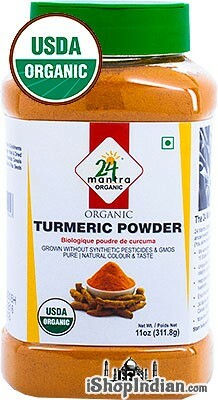 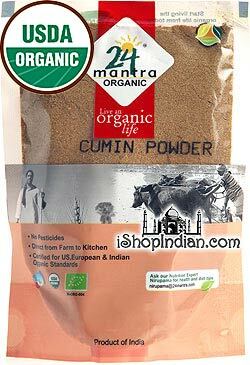 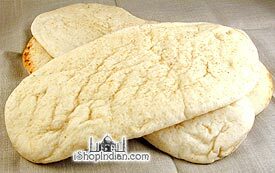 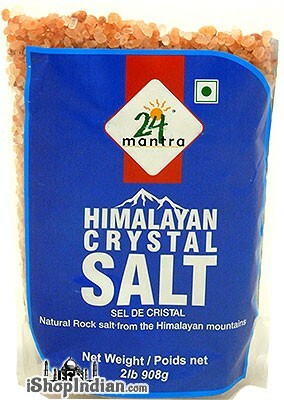 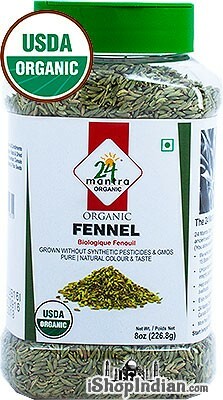 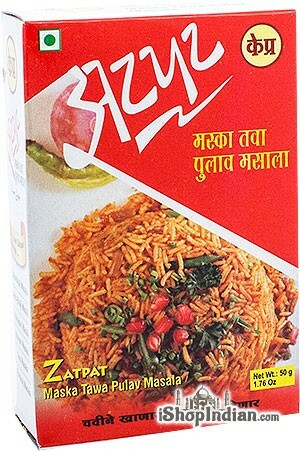 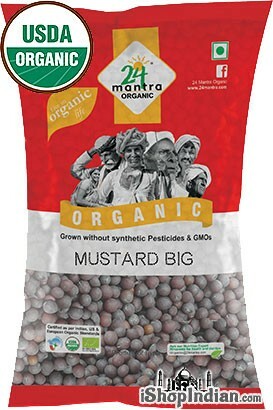 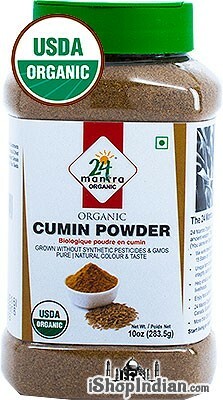 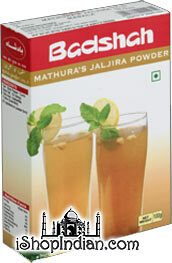 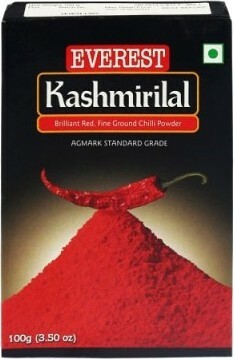 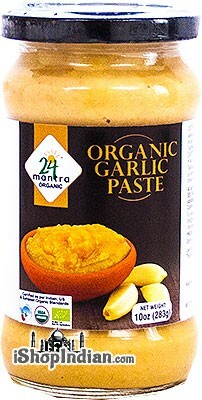 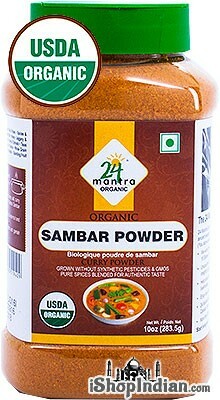 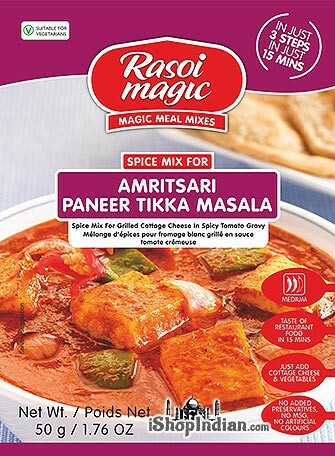 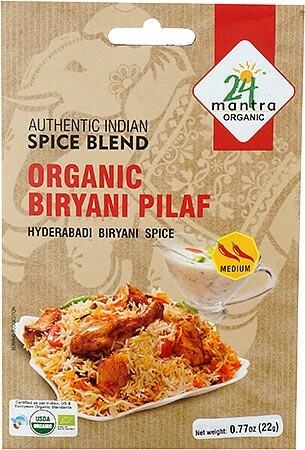 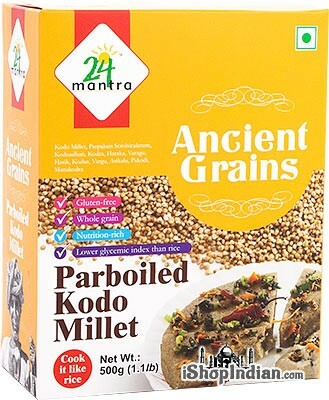 Ingredients: Chilli powder, mustard, turmeric, edible oil, fenugreek & compounded asafoetida.